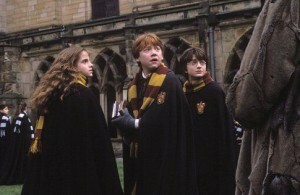 The ‘Potter’ series gets a boost with “The Chamber of Secrets,” Chris Columbus’ second outing at Hogwarts. 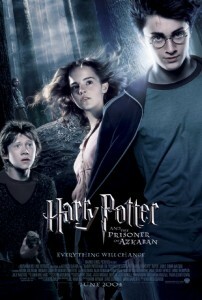 This time out Harry, Hermione and Ron must discover what’s causing the paralyzing of students at school, a beast or monster perhaps, buried within the mysterious ‘chamber of secrets,’ and they must act fast as the victims are piling up, or the school will soon be closed. 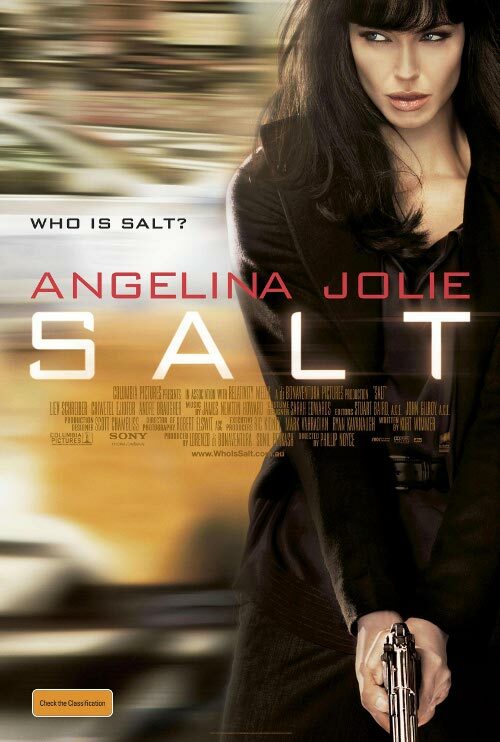 This is a much darker, meatier film than we got the first time around. 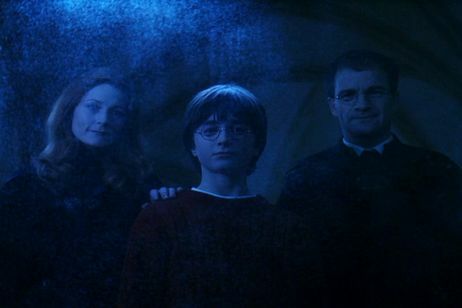 The story takes interesting turns, and the suspense actually keeps the audience on edge, huge Potter fanatics or not.’The Sorcerer’s Stone’ really strayed from any straight-forward plot mechanics and simply took us into its world and introduced the characters and purpose of magic. 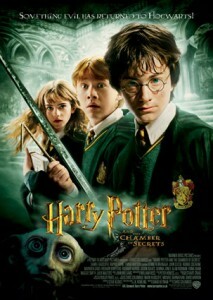 ‘Chamber of Secrets’ allows its characters to go further and work within the confines of an interesting story that actually holds some striking interest. And while I griped that the special effects were a bit lacking the first time around, this film steps it up considerably. The Quidditch sequences are much more fluid, the flying car sequences are a treat, and watch out for the dark forest with giant man-eating arachnids– good stuff! With the latest installment of easily the most financially viable film series of all time hitting theaters this week, I sought out the previous entries and decided to take a look back at them. 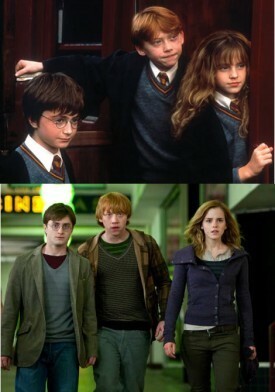 I remember missing “Harry Potter and the Sorcerer’s Stone” in theaters. The books were sparked with early controversy for kid readers, were wildly popular, and I’ve never found my way into one to this day. In the holiday season of 2001, this was undoubtedly the most hyped movie in theaters, and was neck-and-neck with the other geek-fandom opus that was the first ‘Lord of the Rings’ installment. 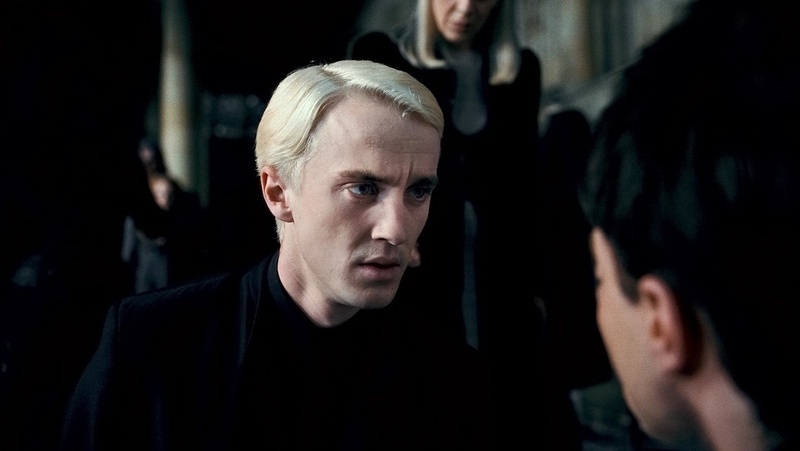 At the year’s end, even after ‘Rings’ walked away with 13 Oscar nominations and major critical praise, ‘Harry Potter 1’ wore the crown of the year’s biggest blockbuster, squeaking past the hobbits with only $3 million more. 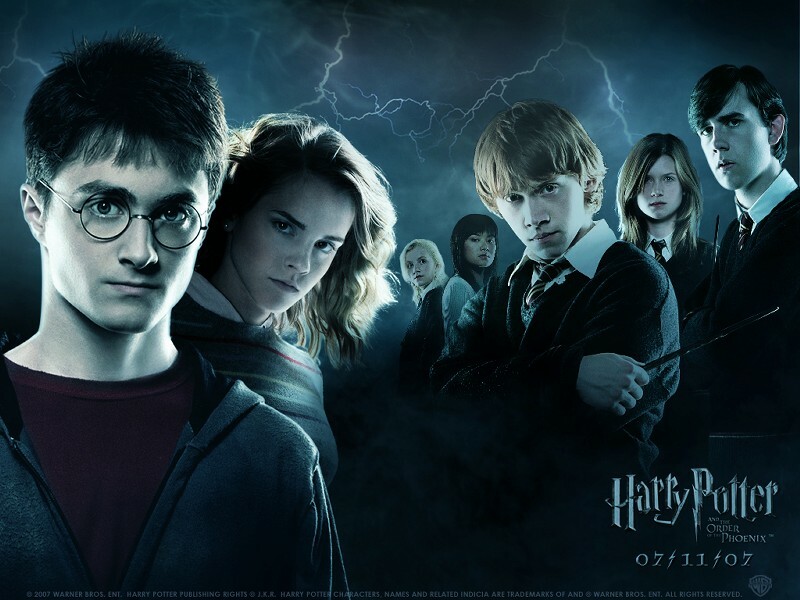 There’s no point in arguing that the ‘Rings’ trilogy is a better line of films, but Harry Potter has gone on to its sixth entry, with the final two productions in development. Each flick has averaged around $260 million domestically and nearly $1 billion globally– again, that is per film! What will Warner Bros. do without this dominating franchise? And better yet, will these films stand the test of time? It is with this curiosity that I decided to go back to the most successful film of the series, the only one to pass $300 million domestically, the one that kick-started the whole phenomenon. Director Chris Columbus, frequent John Hughes collaborator, has seen his share of success in the industry, with the first two blockbuster ‘Home Alone’ films and ‘Mrs. Doubtfire’ to his credit — the man knows family films with mass appeal. Granted, his films never have a personal touch or much beyond the syrupy consumer pulp culminating most movies, but he does make enjoyable flicks nonetheless. 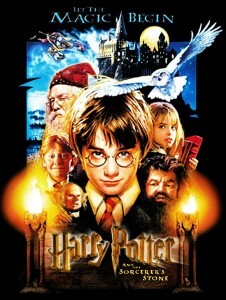 ‘Harry Potter and the Sorcerer’s Stone’ is no exception. 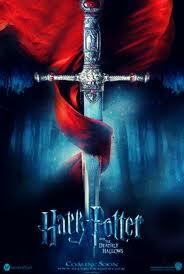 This is a good, wholesome, enjoyable movie with magic in it, but without a magical touch. I often love origin stories, and so I tend to become engulfed in how things begin, and become less intrigued when a series plays out after all this discovery. Harry Potter (Daniel Radcliffe) discovers he’s a wizard of famously murdered parents and finds his way to the Hogwarts School of Witchcraft and Wizardry where dark conspiracies run amok. He meets two pals, Hermione Granger (Emma Watson) and Ronald Weasley (Rupert Grint). 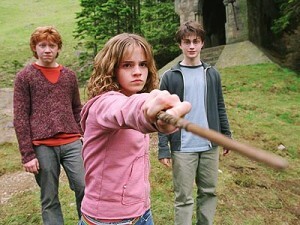 The trio embarks on a Scooby-Doo investigation to unveil the secret of a dark wizard named Voldemort, whom Potter seems to have an interesting connection to, and his plot to steal the secret Sorcerer’s stone, which would grant him unearthly power. 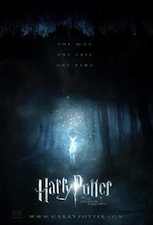 The plot serves and a very drawn out film at over 2 1/2 hours, but of course that’s due to the lengthy book from J.K. Rowling which I haven’t read. I suppose that doesn’t build my credit in reviewing the film here. As such, the movie should stand on its own terms anyway. And it does. Columbus’ film can be a bit hokey and a bit too long, but the characters are undoubtedly fascinating. The three young actors work wonders and really do add something magical to some slow pacing and shoddy special effects that don’t hold up quite as well today. I’m mostly focusing on the Quidditch game where the youngsters are flying around on broomsticks playing ‘fetch’ with a fancier title. These effects aren’t too bad, I don’t mean to point fingers at an eight-year-old film, but they are noticeable by today’s standards. The casting overcomes any of these obstacles in the way of the production and light direction. Radcliffe, Grint, and Watson shine and add a sense of reality to their characters, an amazing feat for being so young. 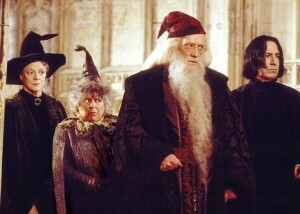 The film also boasts notable supporting actors including the late Richard Harris as Professor Dumbledor, Alan Rickman in scene-stealing over-the-top brilliance as the dark Professor Snape, and the always-intelligible Maggie Smith. 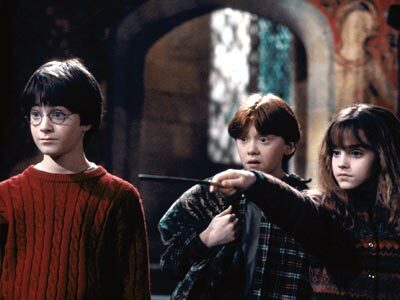 ‘The Sorcerer’s Stone’ remains a solid introduction to a fascinating franchise. The film’s action sequences have energy, the characters have believability, the magic in it is fun for kids and adults, and in my book it’s not selling witchcraft and sorcery to kids any more than ‘The Wizard of Oz’ or ‘The Lord of the Rings’ series would be. I think any of the early controversial ties go unjust. This is simply a fun mystery movie that is a little choppy, but sets the stage for these characters rather well.